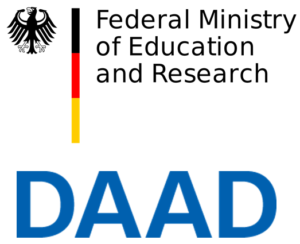 We are proud to be among the 13 projects funded by the BMBF and the German Academic Exchange Service (DAAD). With this innovative funding measure projects are able to interlink research, education and training. Furthermore the knowledge generated by the research can flow directly into the education and training of postgraduates, both in masters and PhD levels, thus preparing the next generation of scientists. 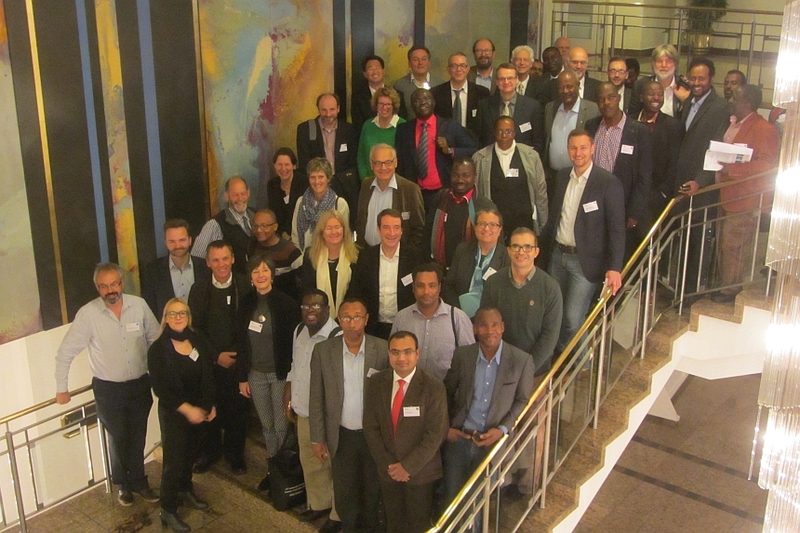 The call’s main focus was on the topics of bioeconomy, sustainable urban development and resource management (raw materials).